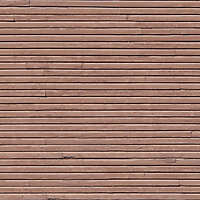 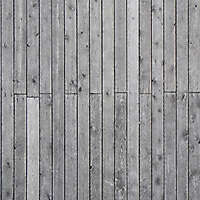 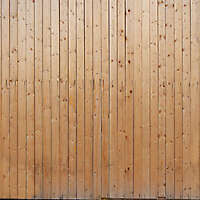 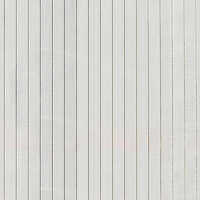 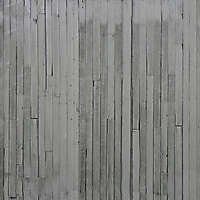 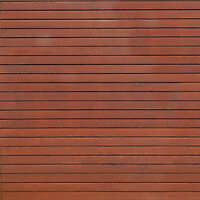 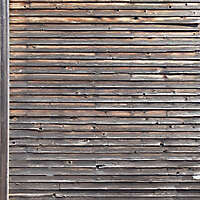 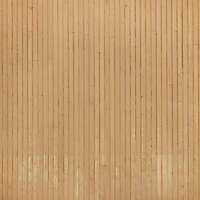 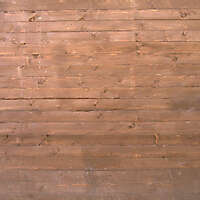 Planks and Panels contains high resolution textures for the creation of all kinds of man-made structured Scratched and Scraped wooden planks surfaces Textures. 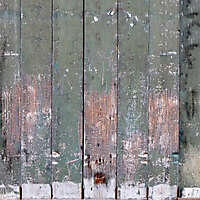 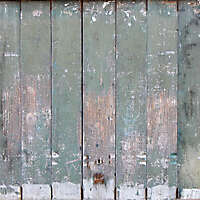 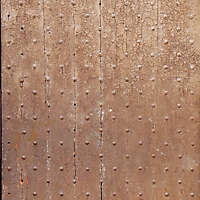 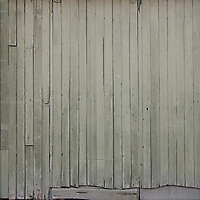 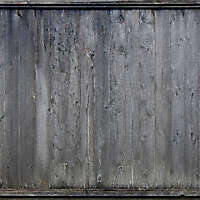 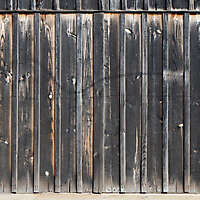 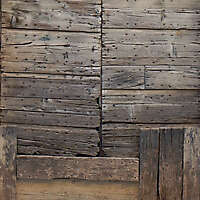 Included in this texture are photographs of Scratched and Scraped wooden planks, boards, panels, and posts as well as specialty Scratched and Scraped wooden planks wood constructions. 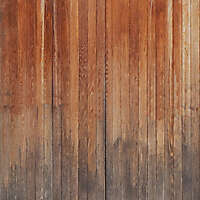 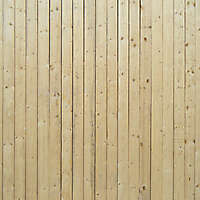 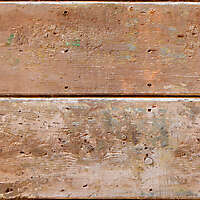 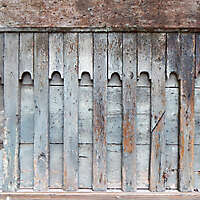 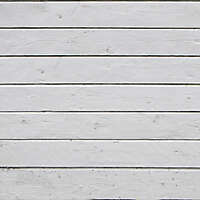 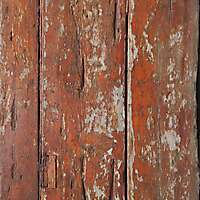 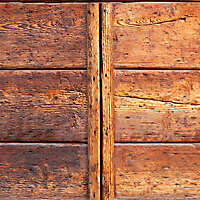 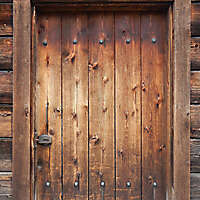 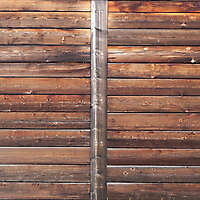 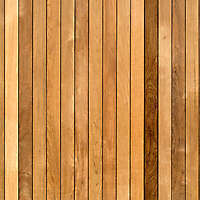 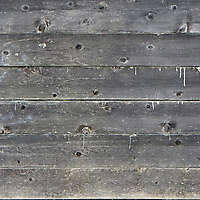 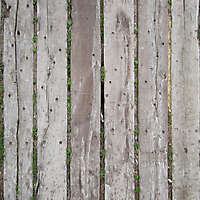 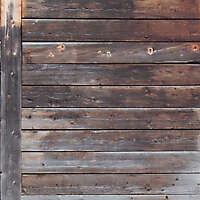 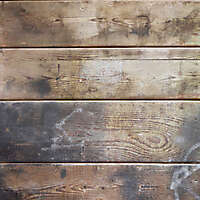 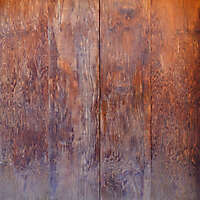 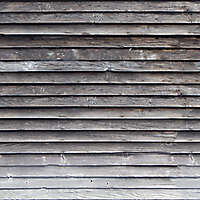 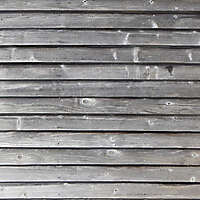 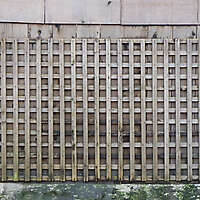 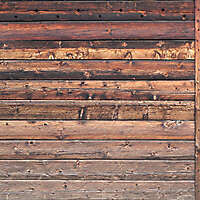 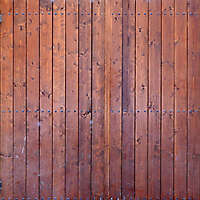 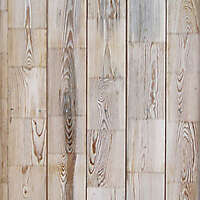 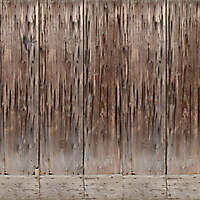 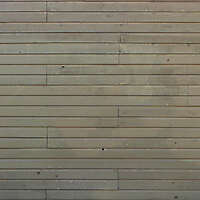 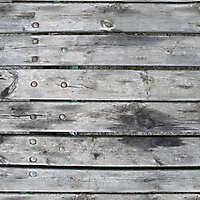 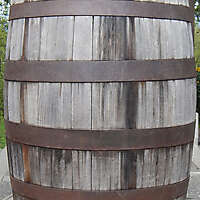 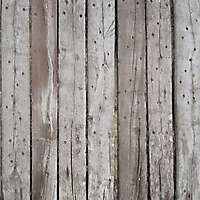 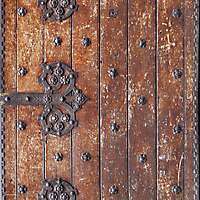 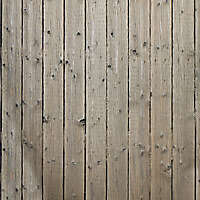 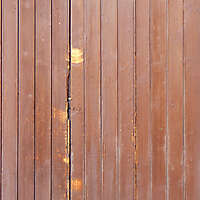 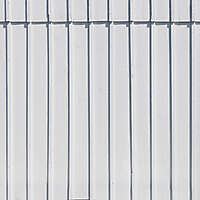 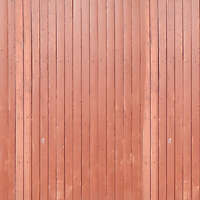 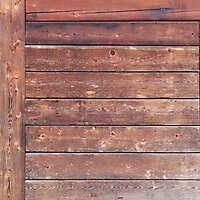 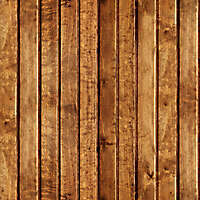 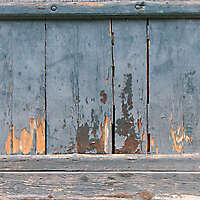 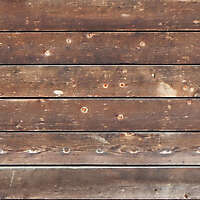 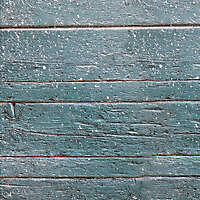 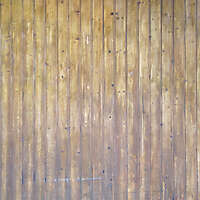 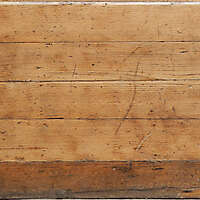 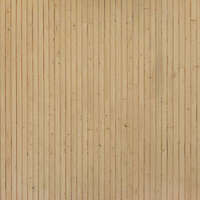 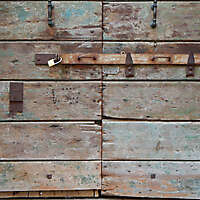 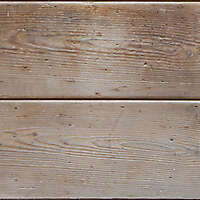 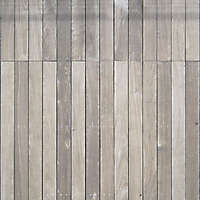 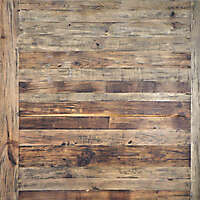 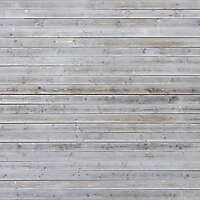 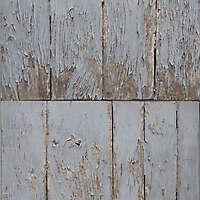 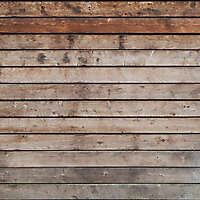 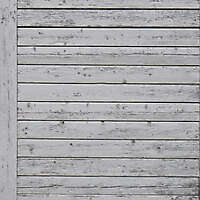 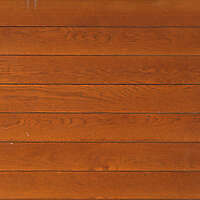 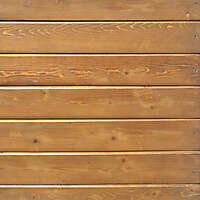 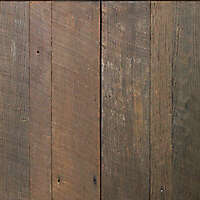 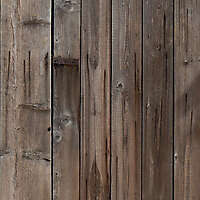 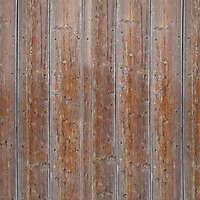 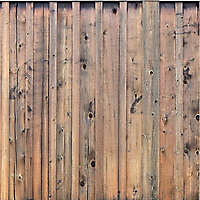 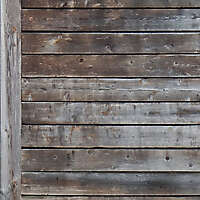 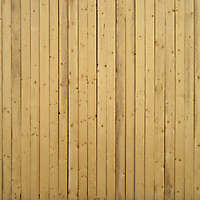 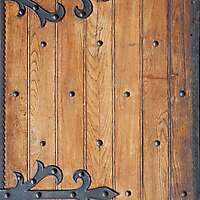 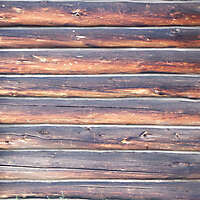 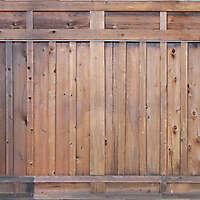 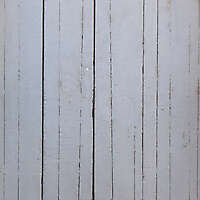 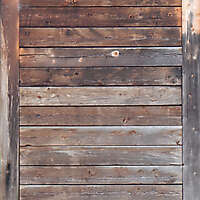 Download our old wood planks post image. 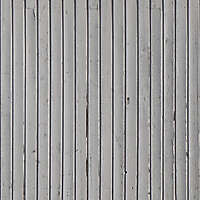 Available: diffuse, normal, bump, displacement texture.